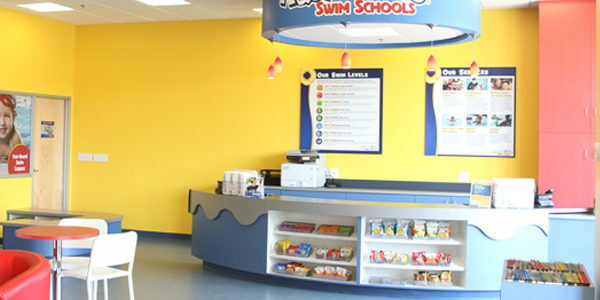 Serving Georgetown, Nicholasville, Richmond, Fayette County, Jessamine County and beyond. 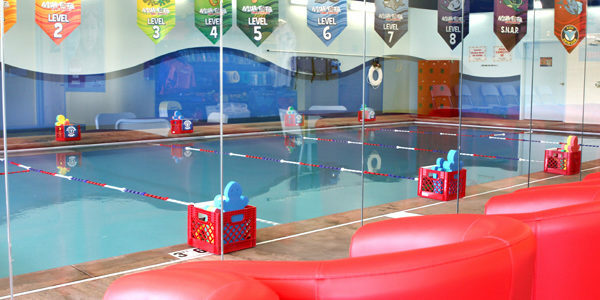 Located right off Ruccio Way and West Reynolds Road. 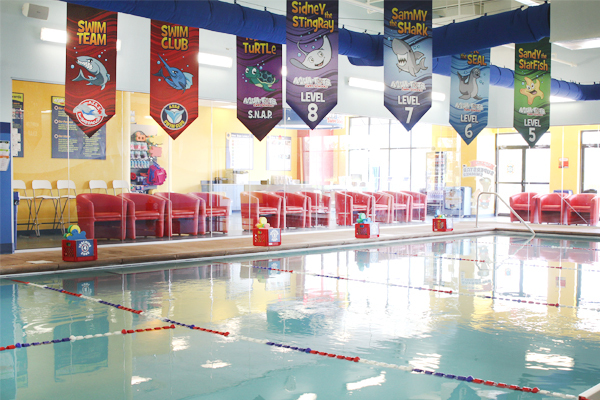 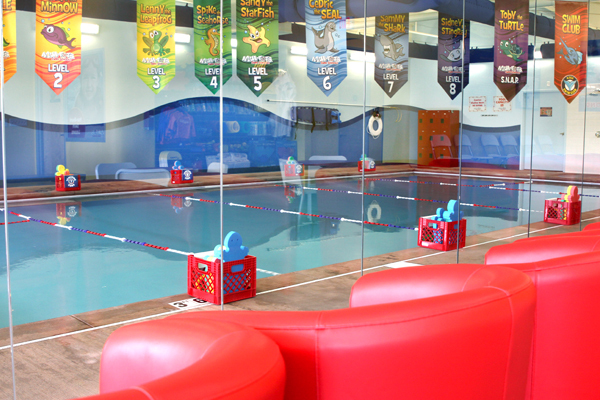 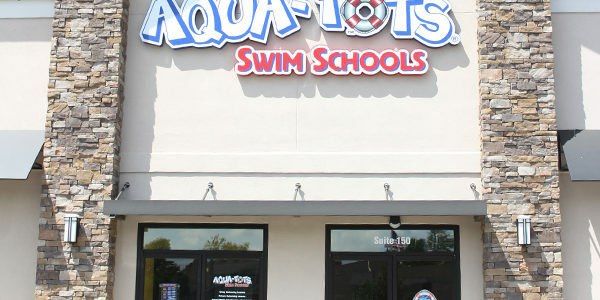 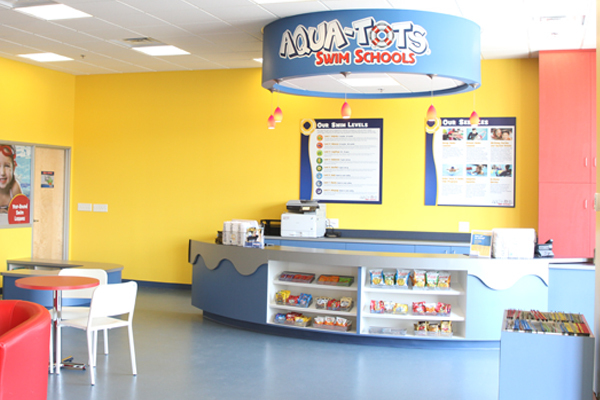 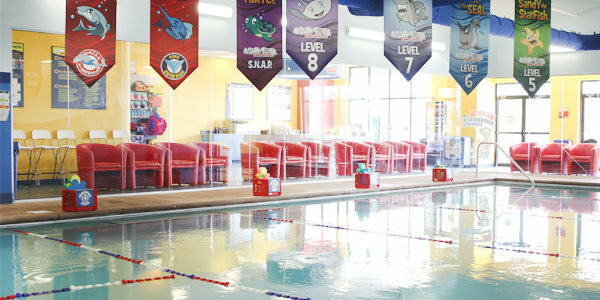 Aqua-Tots Swim Schools in Lexington provides swimming lessons for families throughout Georgetown, Nicholasville, Richmond, Fayette County, Jessamine County, and beyond. 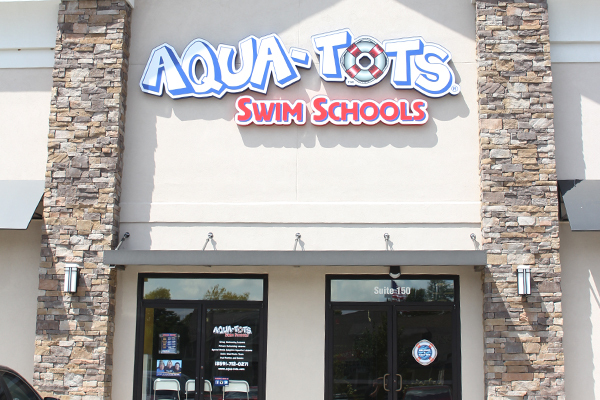 We are conveniently located right off Ruccio Way and West Reynolds Road.